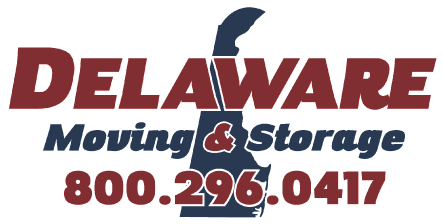 Delaware Moving & Storage has invested heavily in personnel, equipment and facilities to serve you during your international move. Regardless of your origin or destination, our professional international home movers are trained to meet your needs and stand ready to serve you with our relocation services. 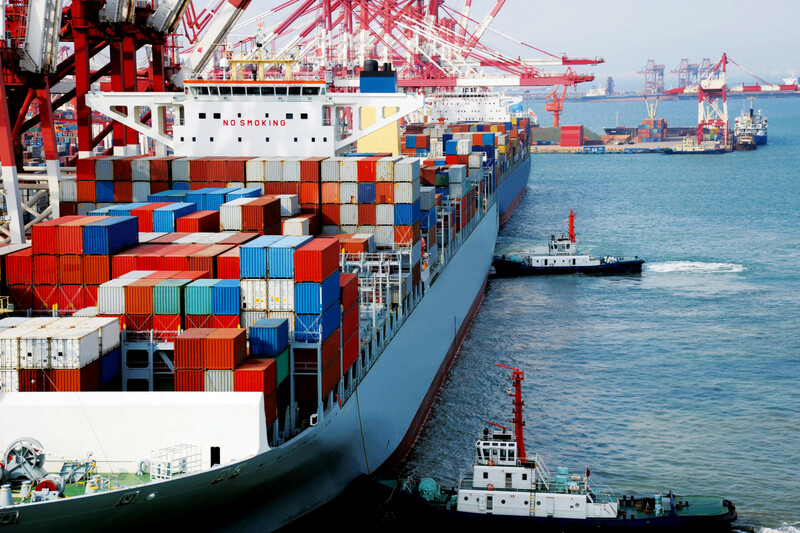 At Delaware Moving & Storage, we pack all shipments into perspective containers to keep the density as tight as possible–which also helps us maintain the best shipping prices for our customers.